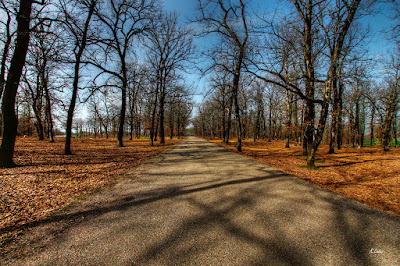 Close to the birthplace of the Olympic Games and to the roots of the ancient world and the beginning of mythology, the oak forest of Pholoe (Foloi) is a vibrant eternal monument of the beauty of nature and the sparkling inspirations that created human civilization. The Pholoe oak forest is located in southwestern Greece, in a plateau area at an altitude of about 600 m. It is an ecosystem that is unique in Europe as it is a high forest of even-aged oaks (oaks are usually coppiced). In the area there is significant landscape and species diversity, including oak and pine forest, maquis, small fields, and olive groves. The forest has been designated a protected area as part of the EU’s Natura 2000 ecological network (under both the Habitats Directive and the Birds Directive) with the name Oropedio Folois, and covers 9,742 ha. The ecosystem of the oak forest provides habitat to many raptor species (Aquila chrysaetos, Circaetus gallicus,Falco eleonorae, F. peregrinus, Accipiter nisus, Pernis apivorus), woodpeckers (Dendrocopos leucotos), mammals (Canis aureus, Lutra lutra), and reptiles (Elaphe quatuorlineata). Tree species in the ecosystem include the deciduous oaks Quercus frainetto (syn. Q. conferta) and Q. pubescens, as well as the evergreen oaks Q. ilex and Q. coccifera. Other tree species are Castanea sativa,Cercis siliquastrum, Arbutus unedo, Erica arborea, Pistacia lentiscus, Pinus halepensis, and P. nigra. Ferns, asphodels, and many herb species can also be found in the area. The broadleaf oak Q. frainetto is the primary species of oak in the forest. 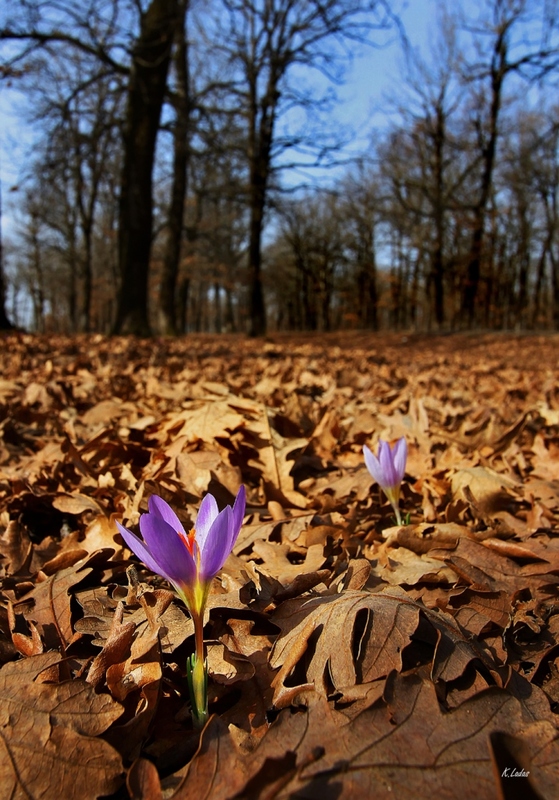 The Pholoe forest is at the southernmost limit of the species’ native distribution in the Balkan Peninsula. Paleoecological findings suggest that the species was present in the Peloponnese over 6,000 years ago. The trees are 15–20 m tall and can live up to 200 years (Mauri et al. 2016). Q. frainetto is found with Pinus halepensis, while at the edge of the forest it is found with evergreen broad-leaved species, which make up the understory. Cultivated land covers areas around the villages, but it is also found inside the oak forest, originating from fires, transgression, and tree-felling (NATURA 2000 - Standard Data Form). The forest is located in public lands and it is managed by the Forest District of Pyrgos. Until 2002 the forest produced about 550 m3 of timber and 2,500 m3 of firewood; since 2003 wood production has been restricted due to the logging prohibitions. The forest is also used for leisure activities, hunting, grazing, coal production, forest compost, apiculture, and collection of aromatic and ornamental plants. 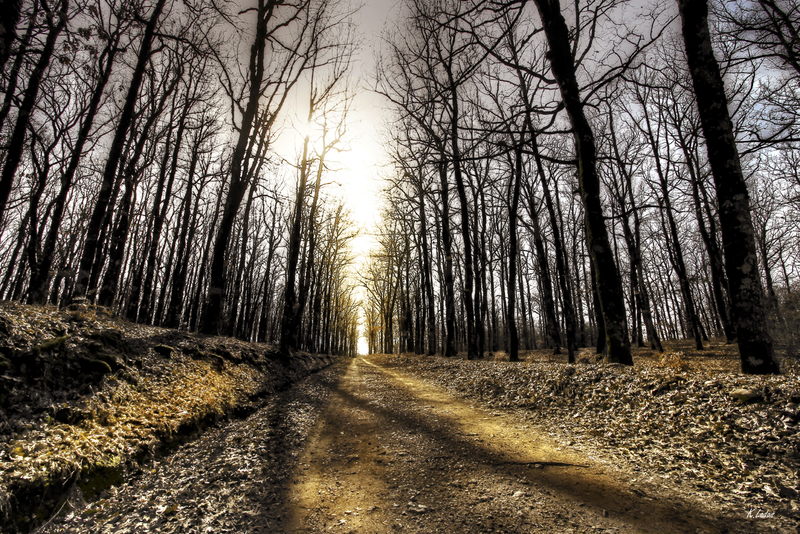 The natural range of forest has been reduced as a result of human pressure by encroachment and the transformation of forest (particularly the more fertile sites) to farmland. Illegal logging, grazing, wildfires, and the decrease of natural regeneration are also serious problems for forest conservation. The parasitic plant species Loranthus europaeus has also been found in the forest (NATURA 2000 - Standard Data Form). The Forest District of Pyrgos tries to provide protection and increase public awareness; however there are serious weaknesses in policy, administration, and investments in forestry. It is also surprising that scientific literature for the Pholoe forest is practically non-existent and the number of studies is limited. Heracles (Hercules), who embodies the Greek concept ofpathos (the experience of virtuous struggle and suffering that would lead to fame and immortality), performed, with the help of Hermes and Athena, two of his 12 Labors in Pholoe: the Erymanthian Boar and the Augean Stables. Heracles’ struggles transmit through the centuries those universal values that were deeply rooted in Pholoe, and serve as an anthem to friendship, solidarity, cohesion, spirituality, intelligence, and sustainability. bound to the glory of ancient Olympia and the mysteries of ancient Arcadia, Pholoe is a living monument to Greek mythology, which has played an important role in the development of Western civilization. Why is then Pholoe forgotten by time and human consciousness? Why did the oak forest of Pholoe never become a benchmark for the cultural, ecological, and sporting life of the modern world? Nearly abandoned and forgotten, Pholoe nowadays lies helpless in the hands of human beings motivated by greed who strive to kill it day by day. 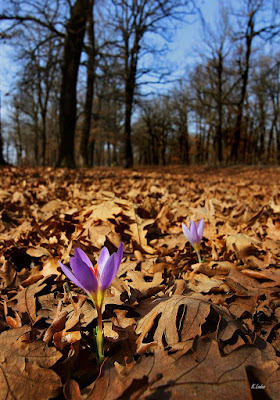 This disaster will soon materialize, unless we manage to bring back sacredness and respect to the wounded oak forest. 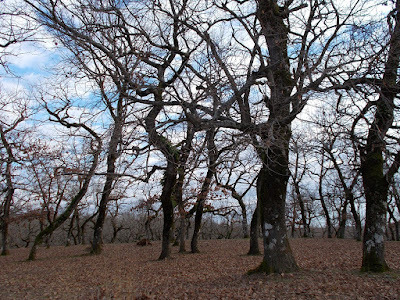 Creating an Oak Forest Museum at the foot of the Pholoe’s hills would help preserve and protect Pholoe and create international appreciation of the oak forest. Our proposal is to create an interactive, digital thematic park with information kiosks, touchscreens, and modern educative tools that would recount the mythology and interpret its symbols. We believe a museum of these characteristics could effectively encourage sustainable development, and this may be a way to resolve the current economic, moral, and social crisis. Human beings are bound to the ecosystems they occupy and human history to the mythologies of its past. Understanding the importance of these relationships could rally more courageous and focused support for this and other such projects. The question is, how decided are we to think outside the circle of our illusions to find the solutions we need? Αναρτήθηκε από Dioni LDC στις 11/03/2016 10:50:00 π.μ.